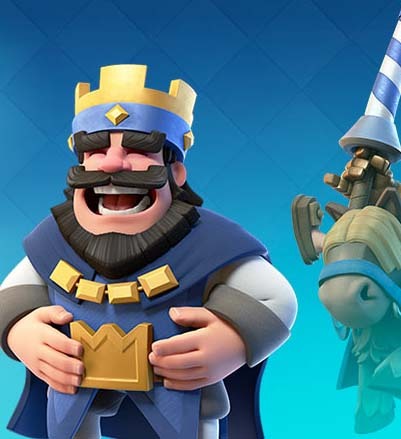 This is a list of the top 10 mistakes I see players are making in Clash Royale. Some of the mistakes are mostly done by beginners, but I still think they could be useful for experienced players to think about. I’ve written about them in order of importance. I believe that not calculating elixir and playing too offensively are the two biggest mistakes Clash Royale players make. Making any of those two mistakes will have a big impact on your game. Please leave a comment if you have things to add or something you don’t agree with. Elixir advantage is the most important concept in Clash Royale. If you consistently kill more elixir worth of enemy troops than you spend yourself, you will win the game. A huge mistake most players make is to not pay enough attention to this, especially new players. You can learn more about how to gain elixir advantage in Clash Royale here. Whenever you play a card think about if it gains you elixir advantage or not. The most common example would be goblin barrel. Goblin barrel cost 4 elixir to cast and you can kill it instantly with a well timed Arrows card. 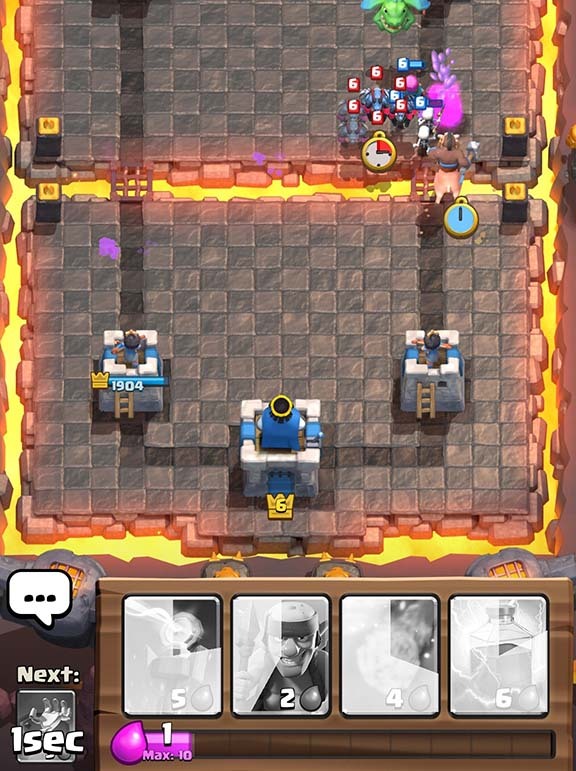 Arrows cost 3 elixir so you will be ahead one elixir after this play. If you keep doing plays like this you will end up ahead. In my opinion playing too offensively is the second most common mistake players are making. In general it’s a lot more fun attacking and killing your opponent’s tower than it is defending your own. What often happens is that you send all your troops down one lane to kill the enemy tower. Your opponent defends his tower with most of his troops and sends a prince, hog rider or something similar to kill your undefended tower. The result is that you lose your tower without being able to take out his. 3. Playing the winner’s game. 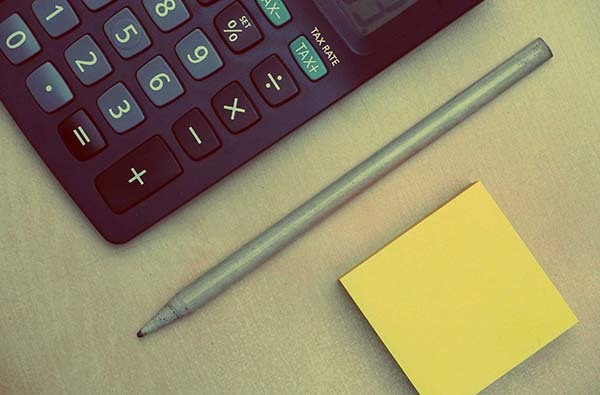 This is a concept I’ve talked about before, and there is a great article about it here. In most Clash Royale games the players are of about equal skill. The ELO rating system leads to that after all. When two players are more or less evenly matched, the winner is usually the player who makes the fewest mistakes. However, most people are usually trying to make the fancy winning place instead of focusing on reducing mistakes. This is the winner’s game, and what you should try to avoid. Instead play the loser’s game and consistency make good elixir trades and avoid mistakes. This will let you win the game in the end. 4. Keep playing when tilting. Tilting happens to most players after they lose a couple of games in a row. It means to get pissed off and then play worse cause of that. The concept is very common in poker, which I used to play before. If getting pissed off from losing is a problem for you, take a short break after losing three games in a row. Don’t keep playing and get more and more angry of as you are playing worse and worse, you might lose 100s of cups if you do that. 5. Switching decks too frequently. I totally agree it’s fun to try out new decks, especially when you unlock new cards it’s nice to test them out. However, don’t rearrange your whole deck every time you lose like some people do. The reason you lost was probably not your deck. Instead of doing this I suggest you learn one deck well and then just tweak the deck by replacing one or two cards at a time. 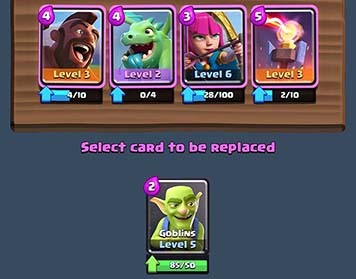 Also, if you stick to the same deck for a long time you can focus on leveling up just the cards that you need instead of leveling up everything. 6. Playing cards too late. 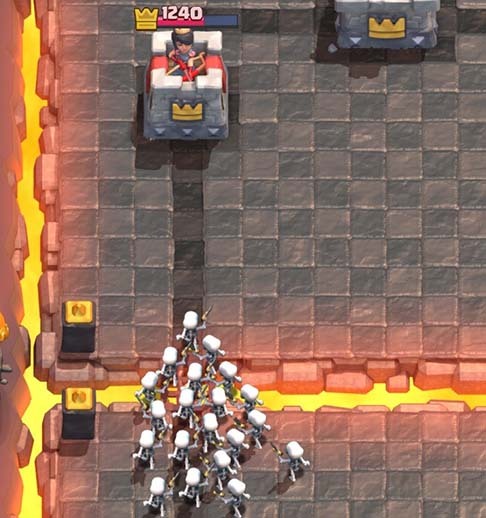 There is one barbarian left hitting your tower, do you really need to place your archers there to take it out? No, you don’t. The tower is doing fine by itself and now you just wasted 3 elixir on archers that will walk over to your opponents tower and die without doing anything useful. I do this myself as well far too often. I have to wait for elixir and end up playing a card too late and the result is that I just waste elixir. This is very common to do with arrows as well. Your opponent throws a goblin barrel at you and you are so slow playing Arrows that the goblins are already dead before it lands. Playing cards too late is a huge elixir leak. 7. Playing reactive cards proactively. Proactive cards are cards that are hard for your opponent to make positive elixir trades with. One good example would be the baby dragon, it’s very hard for your opponent to make positive elixir trades with that. It does well against most troops and can also do a lot of damage to enemy towers solo. Reactive cards on the other hand are cards whose purpose is to counter other cards. You use these cards to react to your opponent’s moves. It’s a huge mistake to play these when there is nothing to react to. Spells like Arrows and Freeze are good examples of this. 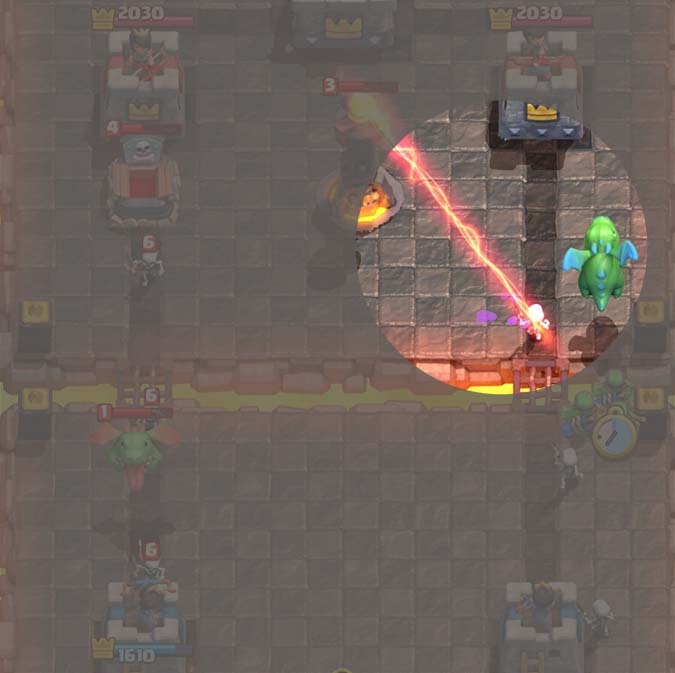 Don’t play Arrows or Freeze on your opponents towers, you will just waste elixir. The same goes for troops like minions or skeleton army, they are a waste of elixir if they are played solo. 8. Running out of elixir. 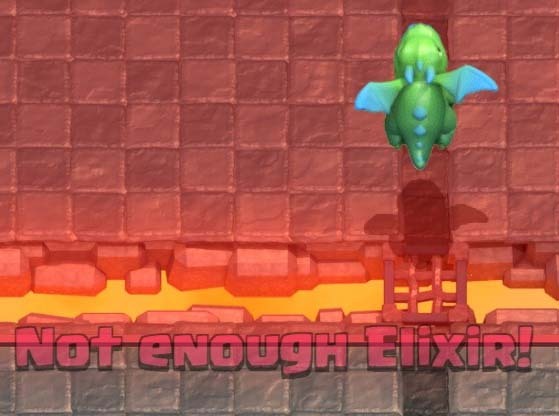 It’s so frustrating running out of elixir and just have to sit there and watch while your opponent takes out your crown tower. Always have some elixir left unless you know your opponent is low on elixir as well, your are defending or the push you are making will really swing the game. 9. Only playing attention in one spot. 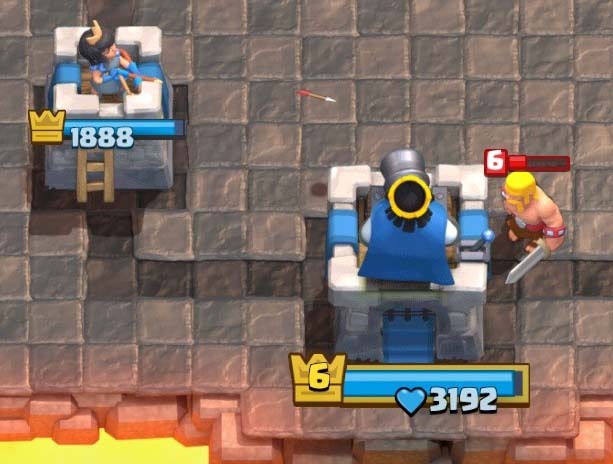 There are two lanes in Clash Royale, you have to pay attention to both of them. In the middle of the action it’s easy to only focus on one spot. Humans have a tendency to get tunnel vision when something that really excites or worries then is happening, like taking out your opponents tower or defending your own. When that happens you won’t notice what is going on in the other lane. This has happened to me countless times, pay attention to it and try to avoid it. 10. Not knowing enough about the cards. If you want to be successful in Clash Royale you have to know the basic of the cards. 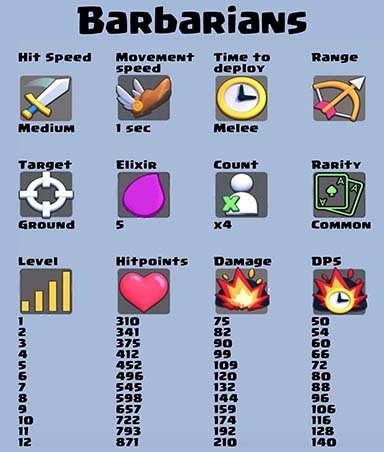 Basic stuff like which troops can target air, which troops are flying, which troops deal splash damage, etc. You could take a look at that in the cards category here on this site, or if you like check out my Clash Royale guide app for iPad/iPhone as well. You should also know which troops are tanky and which you have to defend with other troops. I hope you found some of these tips useful. 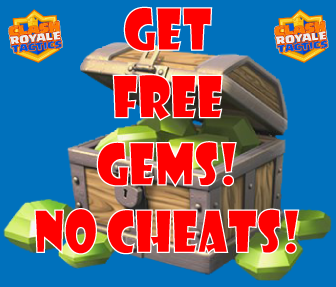 If you know of any other mistakes Clash Royale players are making please let me know by leaving a comment here. I really appreciate feedback to make the content here as good as possible. Great Advice. Should have to listen to number 5. Man, you’re a noob. 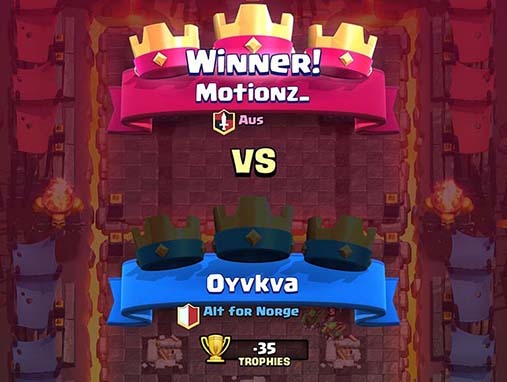 Only arena 4?! That’s sad…. How is that sad? It doesn’t matter that you are just a beginner. Stop trying to make yourself feel better by demeaning others. You were in that arena too when you started out so it makes no sense that you can call him a noob and that his situation is sad. Grow up. I made a brazilian guide for Clash Royale. Can we become partners and maybe share urls? You owe me 6500 gems. Hehe yeah me too .. i too almost smash my phone hehe.. this game is so addictive !! Number 4 and 6 is what I do way too often. Hehe yeah, I do that as well every now and then. you definitely listen to this tips. they will be very helpful in the future . Great advices . I do that quite often with my Archers, placing them as bait. Bomb Tower occasionally for the same purpose. Great tips! These are all tips that I have thought about individually at one point or another, but to see them compiled into one list makes it so much easier to recognize why I’m losing battles that I should clearly be winning. It’s the little mistakes like these that end up taking a huge toll on your W:L ratio. Kudos for writing this guide! Glad you liked it, it’s a lot about being aware of possible mistakes to avoid them and to win games for sure.